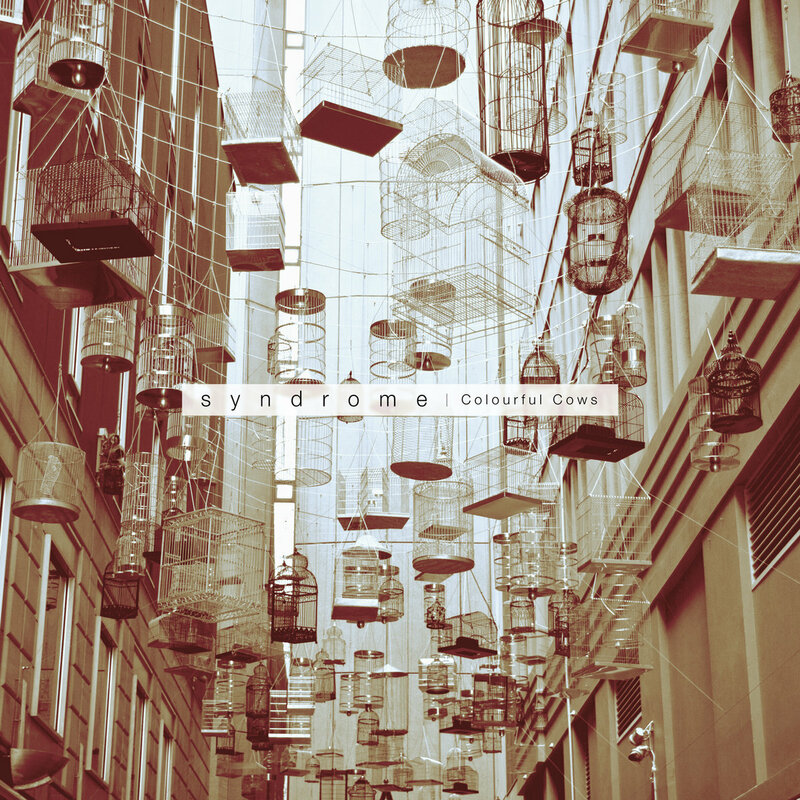 Syndrome — alternative / electronic / experimental / rock band from London (UK). The first impression from this album was: “it’s weird music”. But I really like it! This is the coctail of crazy synths, real instruments, samples and specific male voice. I feel the power in this album. I think, you need to hear it.